First thing first…I love..love..love this movie so much. I wanna start with the fact that this is a movie based on “Debi”-popular book of Humayun Ahmed Sir and you can’t love this movie if didn’t love the book like I did which means that I love the book as it is and no one can ever fulfill the expectation of seeing what actually is in the book because its not possible to recreate the environment which was created by Humayun Ahmed Sir and the fact that I love that movie is because I saw that movie like some other movies and most importantly don’t forget that that movie plot is based on this era. 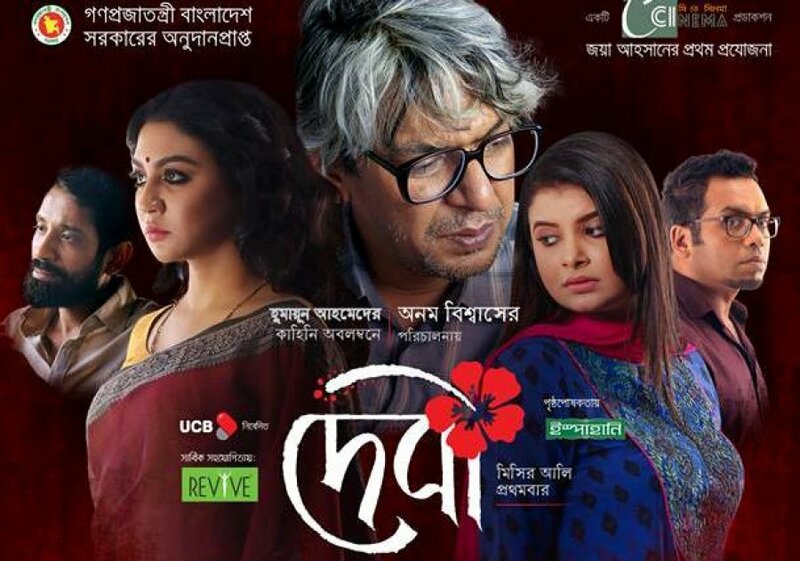 I love this movie because I love the acting of Jaya Ahsan as Ranu which of course exceeds my expectation like I was totally astonished and most importantly the great Misir Ali is Chanchal Chowdhury who never fails to amaze us. And to tell you the truth 😁 I was also trying to find something that matches and amazed to see that most of the facts are actually really matched the book.